Changing the impact that your workplace has on the environment can be extremely challenging. When you are powering multiple electronics throughout the working day, such as computers and lights, it may seem impossible to cut down on your carbon footprint. However, there are some small changes that you can make that will help you work towards a greener office. One of the simplest options that can have the biggest effect, is duplex printing. Along with this, you can greatly improve efficiency, and your outgoing costs, by simply utilising this one printing solution. If you have never heard the term duplex printing, then you may not be aware of the benefits that it can provide. This term refers to printers that have the ability to print on both sides of the paper, by feeding the sheet back into the printer once one side has been printed, and printing onto the other. A modern all in one printer will usually have this feature inbuilt which allows automatic printing but this is not limited to MFPs. Printers that can only offer one-sided printing are sometimes referred to as simplex printers. Why is duplex printing useful? Double-sided printing actually helps to print pages faster, meaning that larger documents can be printed in less time, while less energy is used and paper is saved which can cut down on costs by up to 50%. Printing on two sides also opens a world of new media options to choose from. For example, it can be used to make double-sided booklets or a two-sided newsletter, which is great if you are looking for new ways to market your brand. 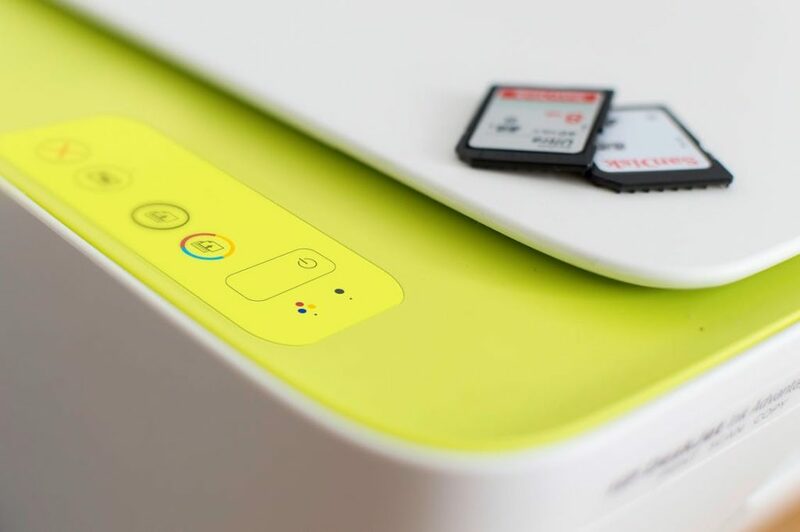 Some Samsung laser printer models feature a one touch eco button, which allows users to print two pages onto one side of the paper, further cutting down paper usage. As well as this, these printers are able to automatically skip blank pages and come with an in-built toner-save mode, helping to make the most of your consumables. These features, paired with duplex printing are a great way to prevent unnecessary damage to the environment. How does duplex printing work? Using your duplex services is extremely simple. If your printer can print double-sided, then provided you clicked the correct page set-up options, the printer will automatically produce text on both sides of the page. With some older devices, your printer may print on one side and then you will need to manually feed the paper back into the printer for it to produce images or text on the other side. If the printer has duplex capabilities, it will usually have a D after the model number, for example, the Xerox colour printer, VersaLink C405DN. For this printing method to work, you must ensure that the page set-up options are correct. If working with Windows then find the Windows print driver and go to Settings, then file – print properties – layout – two-sided printing. At this stage you can also pick how you would like your prints presented, for example if you would like to print a folded booklet, you can select this here. This nifty function means that this is an energy-saving solution that benefits both you and the environment, simultaneously. 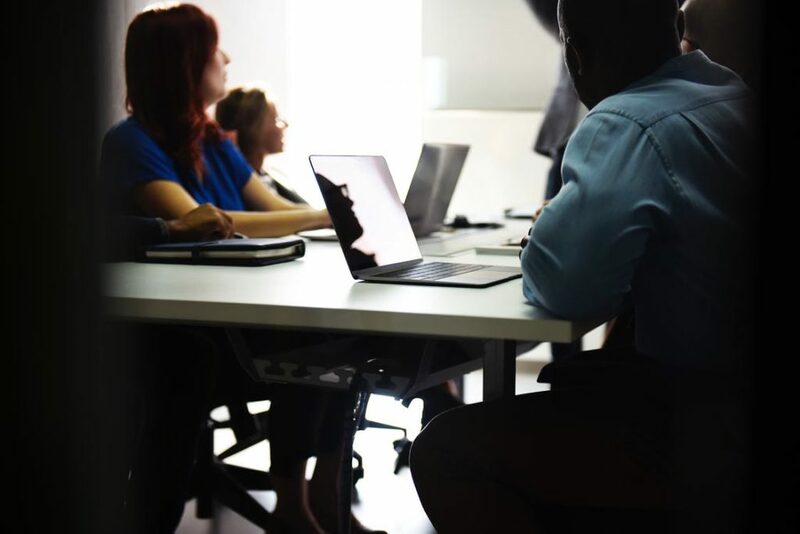 Disruption from artificial intelligence has arrived, but some business leaders are unsure about the best way to embrace and leverage this technology to gain best the results. Unfortunately, those who ignore AI are at risk of being left behind by the ones who are already using the technology for innovation. Analyst firm Tractica predicts that the annual growth from AI enterprise software will skyrocket from $644 million in 2016 to almost $39 billion by 2025. Services related to this industry could reach nearly $150 billion over the same period. So, what exactly is AI and how might this technology impact the business world? 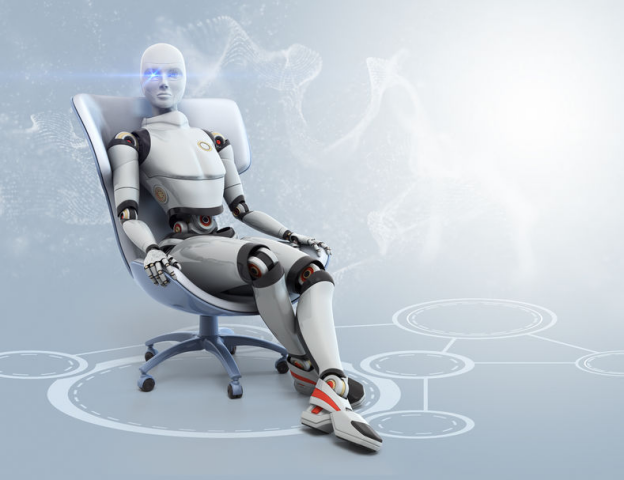 The term artificial intelligence was conceived in 1955 by Dartmouth math professor John McCarthy who later organized a conference on the topic. Economist Herbert Simon predicted in 1957 that a machine would beat humans at chess within a decade (it took 40 years). While AI has come a long way since the term was coined, there is still some distance to travel on this journey of machine learning. AI and machine learning are now so common in the business world and our daily lives that most of us interact with it without realizing it. Rather than becoming a replacement for human ingenuity and knowledge, AI has become more of a support tool that allows humans to produce more and make better decisions. Some companies are already making use of AI while others just have plans to do so. A 2017 MITSloan Management report on Reshaping Business With Artificial Intelligence revealed that 85% of companies believe AI will provide them with a competitive advantage. That being said, less than 39% of companies have any sort of AI strategy in place. Uber’s team of developers uses machine learningto drive its mapping and mobile app development. Travel site Expedia reports that its core services were built using machine learning, which also helps the company detect fraud. Ocado is using a combination of cloud APIs and Google’s open source TensorFlow machine learning tools to support its AI projects, including a process to deal with service-related emails. Many people make the mistake of believing that AI is only going to impact the manufacturing sector. The point of AI isn’t necessarily to replace jobs, although this may happen, but to take the burden of some tasks away so that we are freed up to be more productive elsewhere. Take sales, for example. A salesperson is only as productive as the time that they are permitted to devote to the art of selling. Everything involved in the sales process has value, such as lead generation and follow-up, but the one thing that a salesperson can’t and shouldn’t eliminate is the personal attention that they give prospects. AI is now being used extensively in sales to identify prospects, prioritize emails, handle scheduling, and even electronically communicate with others. 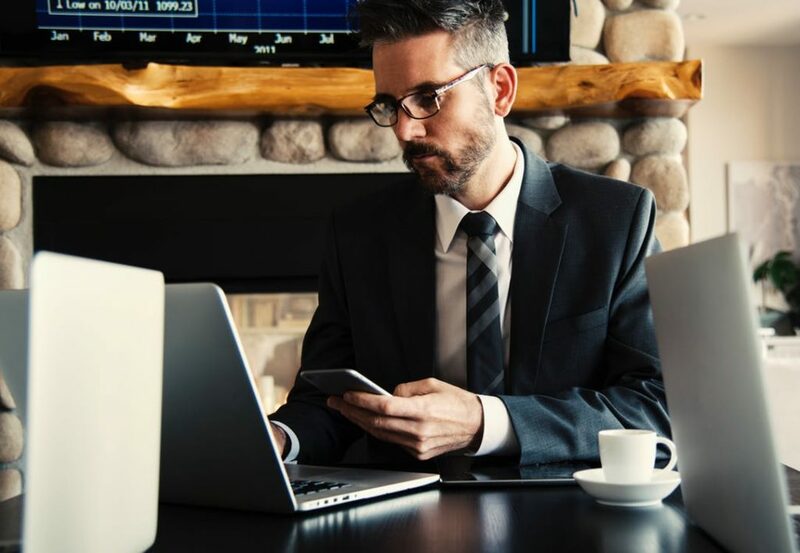 AI can also analyze past deals to determine what works as well as what doesn’t so that a salesperson is spending their work time as efficiently and productive as possible. Artificial intelligence already impacts many aspects of business and our daily lives. Over the next several years, the advances in AI innovation are going to create a shift in the way that we work and conduct business. Aside from delivering greater efficiencies in business, AI has the potential to give those who embrace it a competitive edge in their chosen market. Sometimes, things in the IT world don’t work perfectly. Servers can experience downtime and not work the way that they are supposed to. This can affect your business badly as your customers will not be able to visit your website or access the information that they need. Even worse is when you don’t realise that your server is down, and due to this, it stays down for a long time. Server monitoring is a service that checks the functionality of your server, ensuring that there is minimum downtime. 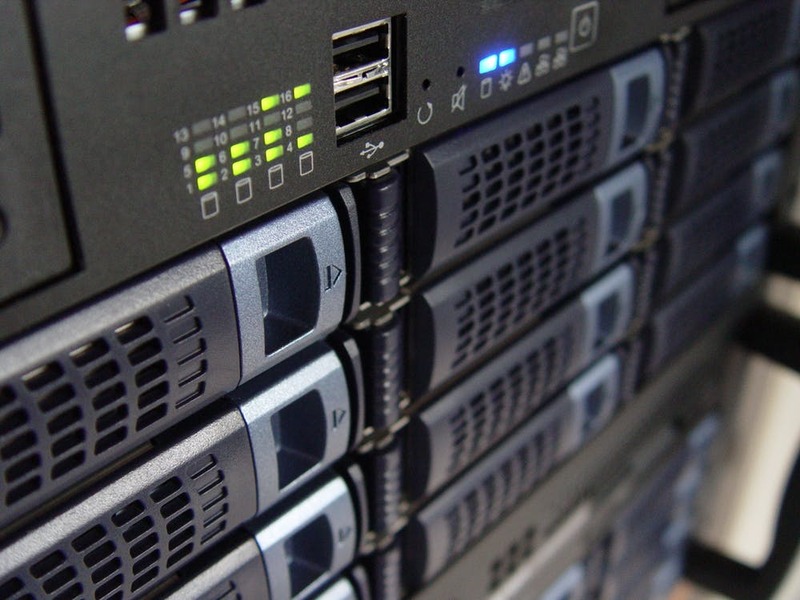 These are the ways that your business will benefit from server monitoring. When your system goes down, you need it to go back online as quickly as possible. If the system goes back online very quickly, it will seem more reliable to your customers. Server monitoring allows you to detect any issues before the customers even realise it. This way, you can make the business, and the network feel very reliable and trust-worthy for the customer. With server monitoring, you can connect to the servers whenever you need to. This way, you have access to any information that you need, even if it is 4 am in the morning, and you are on the other side of the world. Server monitoring alerts will also notify you of any issues, so that you can fix them as soon as they pop up, no matter where you are. If your business doesn’t have its own servers, but has a host server, then you should check if it also includes server monitoring. Most commonly, it does. Server hosting is a good idea when your business doesn’t have the revenue yet to buy its own servers. Server hosting that includes server monitoring is called managed hosting, and it provides you with server monitoring, security, full back-up, and storage. When systems fail, and you have downtime, you are losing money for the business. Without server monitoring, you might need to pay your employees overtime, if the system fails out of office hours. For every hour that the server is down, the cost of fixing the servers is increasing and you are not making money from customers. As a result, the losses can be huge. This can be prevented by server monitoring. When your servers are being monitored, they are constantly being checked if they are working. Every check is logged, and every issue is recorded with the date, the time, and the type of error. This way you will be able to look up issues from the past, find the trends, and prevent problems from occurring in the future. Server monitoring is important for the reliability of your servers and for the overall satisfaction of your customer. It also allows you to troubleshoot more efficiently, and allows you to retrieve information, no matter where you are. Server monitoring is a good way to ensure that everything is working fine. Nowadays, businesses rely on digital marketing campaigns to get their products and services out in the market. 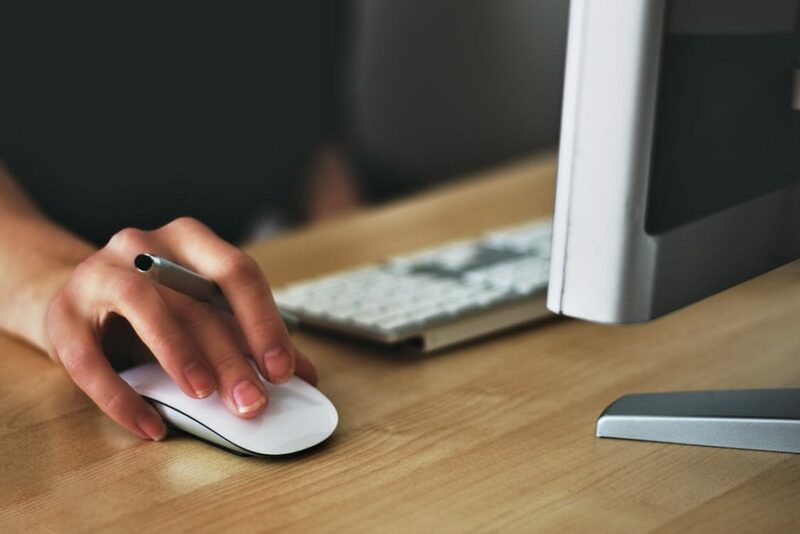 One of these successful marketing campaigns is called pay per click or PPC, which is a popular way of advertising across different platforms, whether that’s through search engines, web pages, or within applications. PPC usually comes with remarketing. Remarketing or retargeting is a digital marketing strategy that uses the information of your website’s past visitors in order to show them your ads when they browse the web. This is how remarketing works. When a user visits your website, they get tagged based on the categories that you set up, so that when they perform a similar search online, your ads will appear as sponsored links on the search engine or as banner ads, whenever they visit a different website. Remarketing actually drives up customer/audience retention. PPC is more effective than SEO. Search engine optimization (SEO) heavily relies on keywords to target users. 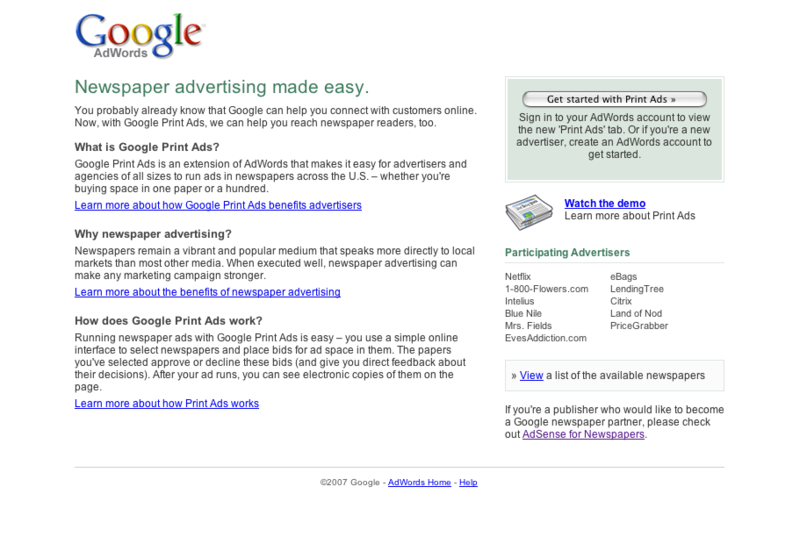 However, it is not as accurate as pay per click in terms of the amount you pay as the advertiser. With SEO, you likely have to pay a monthly subscription fee, whereas PPC only charges you with a certain amount when a person clicks on your ads. Hence, the term “pay per click”. At the same time, the return on investment on a PPC marketing campaign is usually bigger than that of SEO. Because only people with real interest in your products and services will likely click on your links, there’s a higher chance that their clicks will get turned into actual sales. Pay per click can be a bit complicated because it requires a lot of technical knowledge about digital marketing. If you decide to release this type of marketing campaign, you may want to consider hiring a pay per click agency to help you with the complex stuff. A pay per click agency will guide you through the technical side of digital marketing, so that you can allot your budget in a way that maximizes results. PPC comes at a cost. For small businesses that are only starting to learn about digital marketing, they may get discouraged with the costs that come with a pay per click marketing campaign, even though it is comparatively cheaper than other forms of digital marketing. Aside from hiring a pay per click agency, there are other costs that you need to consider. Competitors may even drive up the cost of your campaign by deliberately clicking on your ads—this means that each click will not be translated to an actual sale. Therefore, even though a pay per click agency will come at a cost, it is smart to hire one, so that you have someone who knows how to strategize, given the current market competition. With any business decision, you need to consider the pros and cons. While PPC isn’t all good, it’s clear that the good outweighs the bad. For new businesses, this may be a good way to start a digital campaign. How Can You Accelerate Early Growth in a New Business? Many new businesses experience initial growth that levels off once they begin to mature. The experience is not a new one nor is it isolated to the first few month or couple of years either. The peaks and troughs of growth haunt businesses because they must be managed by a succession of skilled managers along the business journey. You don’t have to just sit and passively take it though. There are things you can do to stoke the fire of growth once more. As a business gets busier, staff are pushed to the limit and find it difficult to cope. One of the things that tends to fall by the wayside is keeping up with existing customers and asking for that next order. There’s so much focus on finding new customers and securing their first order that the best fruit is left unpicked on the tree. As the experts at access2knowledge.org will happily tell you, the least expensive and easiest way to increase sales is to mine your existing customers. When was the last time that a salesperson touched base with these customers? Do they feel considered or cared about? Are their business needs being fully met? Maintaining a solid business relationship with existing customers is smart, as they are the foundation it’s built upon. What’s Already Effective with Your Marketing? 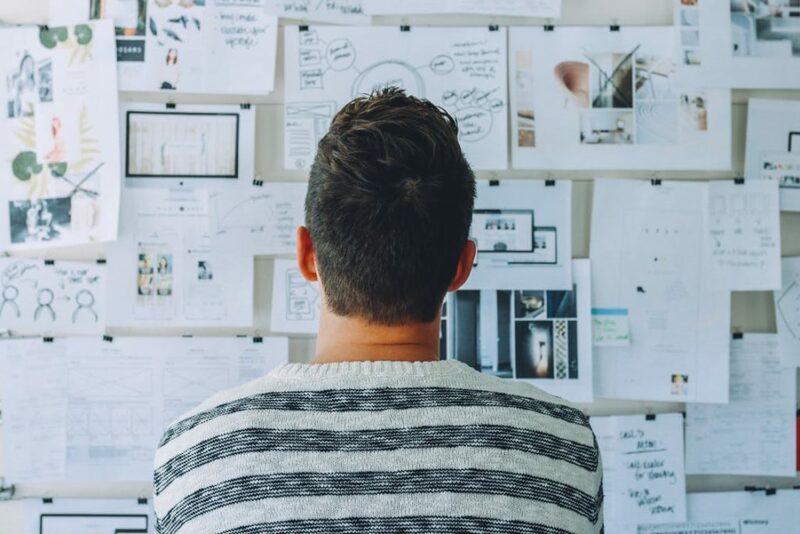 You may have already tried many different approaches to marketing in a “throw the paint against the wall and see what sticks,” approach. That’s all well and good, but now it’s time to stop trying everything you can think of and review what’s been working for you. If there hasn’t been any effective measurement of results, can this be examined retroactively, or is it something that can only be implemented going forward? When you have a proper handle on what’s been working so far, ask yourself the question: Will this marketing method still work today, just like it has in the past? Sometimes, marketing approaches get overcooked and are no longer as effective. Are there some tweaks that can be applied based on what you’ve learned that will improve your results going forward, or is a completely new marketing plan going to be required to accelerate sales growth? When you’re sensing that you’ve reached a saturation point with prospects in the local area, it’s time to expand carefully, further afield. You don’t have to start taking out full-page ads in a niche magazine, but certainly, you should begin creating a plan to offer your product or service to businesses or consumers outside of your normal catchment area. How will you go about doing this? What should your first steps be? Consider whether you can rank for local search terms in the areas you wish to target and dip a toe in the water there. Learn how customers in this area might want different things and adapt your offering where you can to meet that need. Accelerating growth when it’s slowed down isn’t that difficult when you’re a newish business. There are plenty of areas to mine that either hasn’t been picked over yet or have been overlooked in the previous push for ever-faster growth. Sometimes, it helps to be more mindful of the best approach the second time around to help sustain the new growth pattern for longer. As we start 2018, it’s high time you reflect on the year that’s been and start planning so you can launch right and with minimal constraints. What’s important is to take note what you have in mind and write it down so you can easily hold yourself and your team accountable. Involve key people. If you work solo, then there’s only you who’s accountable. If your business has a team, then you need to get the right people involved so that they can feel a sense of ownership over the outcome of your plans. Even though they don’t have the final say, just having their concerns heard is enough. The meeting should include functions of HR, finance, operations, marketing and sales represented. Start planning. After knowing the people involved in the planning, you must make sure that your time with them is well structured and that any data or market research necessary as input is gathered and assessed by all parties present ahead of time. Next, determine your agenda for the following day. Financial performance year-to-date up to 5 years back if available. If all of your team members are prepared, having read the background analysis, you can start debating and creating insights. What are your strengths, weaknesses, opportunities, and threats? It’s SWOT time! Step 2: Future planning. Now, this is the goal setting part of the plan and how far into the future you want is your choice. Setting around 1, 3 and 5 years is good as it will shape how you approach getting there. Include revenue, profit, and market share in your goals. This could also be the time to refine or craft your vision for the type of business you want to be. Make your goals achievable by using S.M.A.R.T – Specific, Measurable, Attainable, Relevant, and Timely. This framework lets you set out some elements of your course of action. Sales forecast. By month or quarter. Marketing spends and strategy. Activities to get to desired market share and positioning. Operational budget. Required new investments. New services. Service another market segment. A new type of product/service offer. People planning. How many staff is necessary. Training required. Recruitment and retention plan. Here’s a hard truth. Many business owners still don’t use or benefit from the power of business websites. If you still don’t have one or are using a very old website, then it’s time for an upgrade. Include website to your competitor and SWOT analysis, then consult a web development company and accomplish domain name registration right away. Registering your domain means reserving your online business address or trade name. It’s a crucial step towards a successful web presence. In summary, business planning will take time and effort to pull off. However, it pays off big when the entire organization understands the goals and priorities including the role they need to play to achieve them. Do you own an online store? Are you looking for ways to achieve greater success this year? Do you have any ideas for changing your approach to boost sales and profits? There is a lot that goes into running a successful online store. At first, you may not think about anything more than comparing product ideas and trying to understand which pricing structure will work best for your business model. Over time, however, you’ll learn there are many other details that require your attention, and your business needs are always growing and changing. As people become interested in crypto tokens, for instance, you’ll need to decide if there are any relevant changes you need to make to your business or its infrastructure to scale and stay on the cutting edge. Simply put, there are times of the year when you’ll find it easier to make sales online. One clear example is Black Friday and the ensuing shopping season in general, but depending on your industry, there are likely other prime seasons for making sales, too. More importantly, though, your business must be ready to handle the increased volume during these high-volume sales times. It’s one thing to attract more business, but another thing entirely to continue to run at peak efficiency while supporting it. You don’t want to risk customers by providing poor service just when people are taking the most notice of your site. It’s easy to believe your website is the only place you can make sales, but nothing could be further from the truth. If this is the strategy you’ve been using up until now, you may want to start considering other options for the future. Facebook and other social media platforms allow you to get your brand in front of a much larger audience. Remember that you don’t necessarily have to make sales on social media (although one-click purchasing is becoming more common on these platforms), you can post calls-to-action that redirect traffic back to your website, where you can provide additional information and support to encourage conversions. There used to be a time when having an online store was still completely optional, but in today’s tech-centered world, if you don’t have an online presence, you should expect the competition to pass you by. With nearly 8 out of 10 Americans shopping online, you can’t afford to ignore this pipeline to your audience any longer. 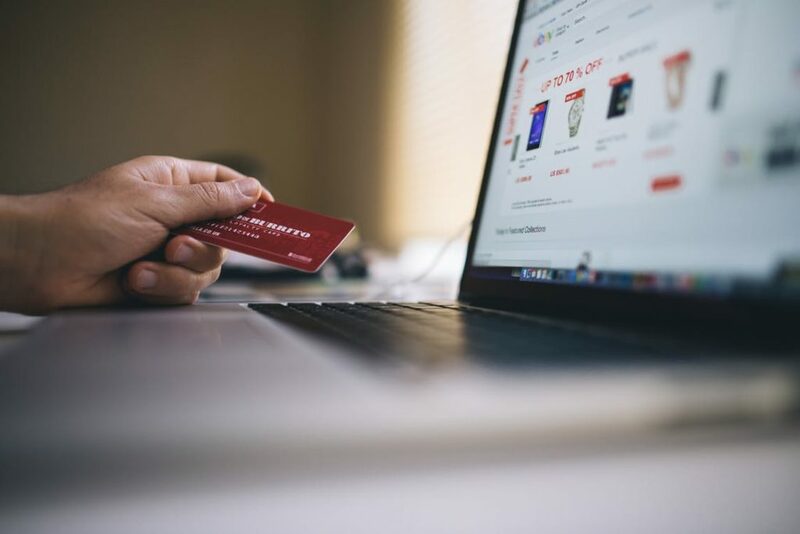 Not only do you need to have a functional website, it needs to have the streamlined checkout processes and intuitive features your customers have come to expect from their interactions with major online retailers like Amazon. This is a problem facing many online store owners. They do a good job driving traffic to their website and engaging their audience while they’re there; however, something happens when it comes time to place the actual order. If your store’s shopping cart abandonment rate is entirely too high, you need to spend some time analyzing why this is the case. Is your checkout process too complex? Are your prices too high? Are your customers turned off by high shipping costs or other “surprise” fees tacked on to the end of their transaction? Are you doing something that gives the impression their financial information may not be secure? A high shopping cart abandonment rate can hold you back from reaching your goals, so it’s critical to determine what is causing shoppers to leave their products behind. If you want to get every last dollar out of your online store, you need to make it simple for all consumers to browse your website and make a purchase, which is why a mobile-friendly design is an absolute must in today’s market. Don’t ignore the mobile experience provided by your website; make sure you confirm that all your processes are just as streamlined and your site design is just as appealing when it is converted to a mobile platform. These online shopping stats are sure to change the way you run your store. If you’re already achieving a high level of success with your online store, you don’t want to sit back and assume this will continue; don’t sit around the office watching People You May Know and hoping for the next order to roll in (it may be a movie about social media, but it still probably won’t change your marketing game like taking these tips to heart!). Even if you only take one of these to apply to your business, there’s a good chance it’ll have a positive impact. Which online shopping stat was most surprising to you? Share your feedback in the comments. For a lot of us going to work can be a struggle, especially in the winter months when it feels like we go to work and come home in the dark. Setting an early alarm and commuting to work is something most of us dread but once we arrive at our place of work, we all like to make the most of the day and be as productive as possible. 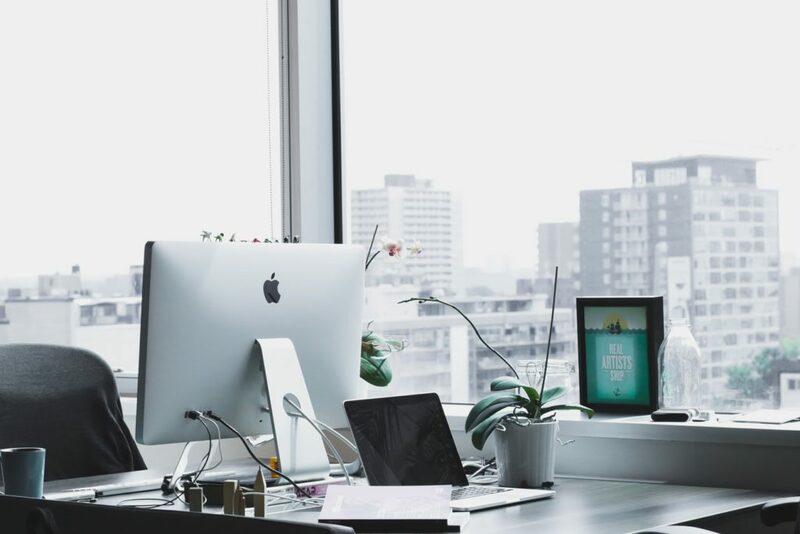 A large portion of the working population call an office their place of work and many people aren’t aware that the design and appearance of your work space has a big impact on productivity. Although most employees wouldn’t consider office design as a key factor for working at a particular company, statistics show that the well-designed office can increase productivity by around 20%. So, what does make for a well-designed office environment? Working in an overcrowded environment can be a big distraction so having a declutter every now and again is a must. As well as making you feel a lot better, a cluttered office won’t look particularly good for potential clients. Any bits of scrap paper or unwanted documents need to be disposed of but for any important documents you can always file them away. Investing in cupboards or filing cabinets from companies such as Furniture At Work means all of your important documents are organised and the office looks tidier. We may think lighting is obvious because the majority of us want to work in a dark room. Working in a badly lit room can cause headaches, eyestrain and has been known to cause depression. Making sure the room is well lit is really important, not only for your health but also productivity. This may not go down very well in most places of work but certain scents can affect our mood and productivity. For anyone who has a home office or works in a smaller office you may want to research what scents can affect your mood and introduce them into the working environment. For example, studies have shown that peppermint can lift your mood, lavender can help you relax and cinnamon can improve focus. We can increase productivity in a number of ways; the above points are just some of them. For any of us who work in an office it’s worth researching some others ideas and hopefully boost not only your mood and productivity, but your colleagues’ as well.